When I first heard about the newest pet craze I was a tad bit skeptical. 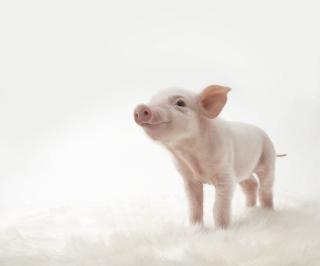 However, after reading about these adorable little piglets I cannot get enough!! I am head over heels for these teacup-pigs!! Check out this article from the Today Show. I feel as though I’ve been launched back to the third grade begging my Dad for a puppy, but I just love them! I have no room for Piggy visitors at my house, no matter how piggy cute they are…plus how do you apartment train a piggy?